We are now taking reservations for the 2019 season. We are scheduled to open Mid-May!!!!! We also offer gift certificates for any activity or amount. Please call with any questions! 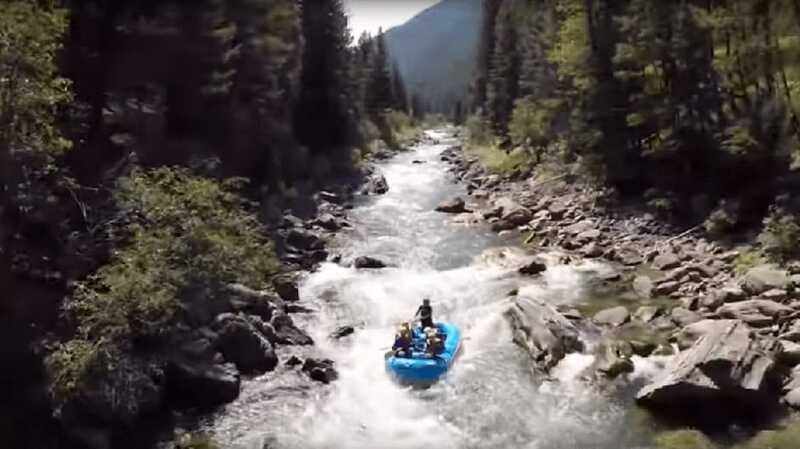 Gallatin Rafting Trips are NOW subject to Big Sky Resort Tax. 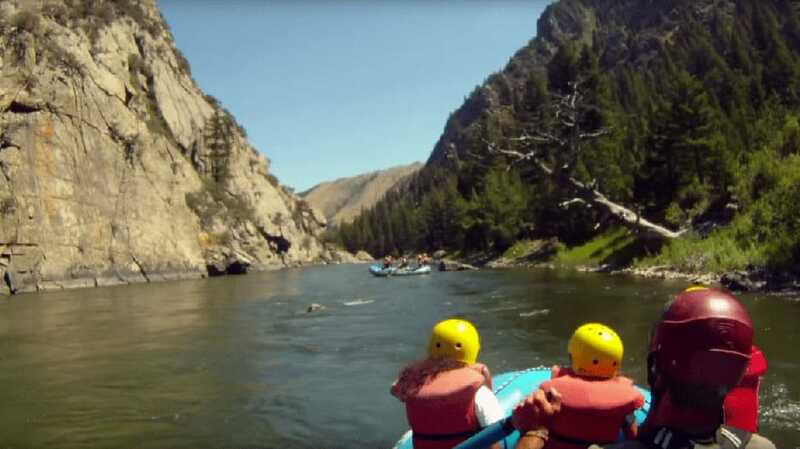 Montana Whitewater provides high quality adventure activities near Yellowstone National Park. We specialize in whitewater rafting, zipline, fishing and tubing trips great for families, first-timers, and thrill-seekers. We operate from late spring through early fall over three different river locations. Our high water season is in June and drops to perfect tubing flows as the summer passes. With a bazillion package options to choose from, your Montana adventure is waiting. 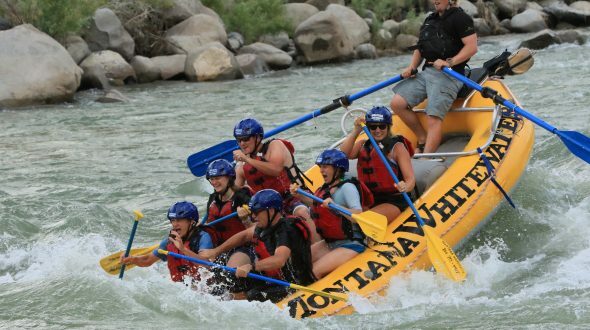 Montana Whitewater is a locally owned and operated adventure company that can proudly say we do everything to make each trip the best possible experience. Getting to know our guests is one of the most important and enjoyable aspects of our profession. We strive to accommodate large groups and walk-ins. If you have any questions, we would love to hear from you. Classic Zipline and Half-day Raft Trip Combination at our Gallatin Location. Enjoy a full day of adventure with a two hour zip tour and three hour raft trip! See Montana’s country side on horseback, then refresh with a raft trip. wetsuit and river shoe rental! 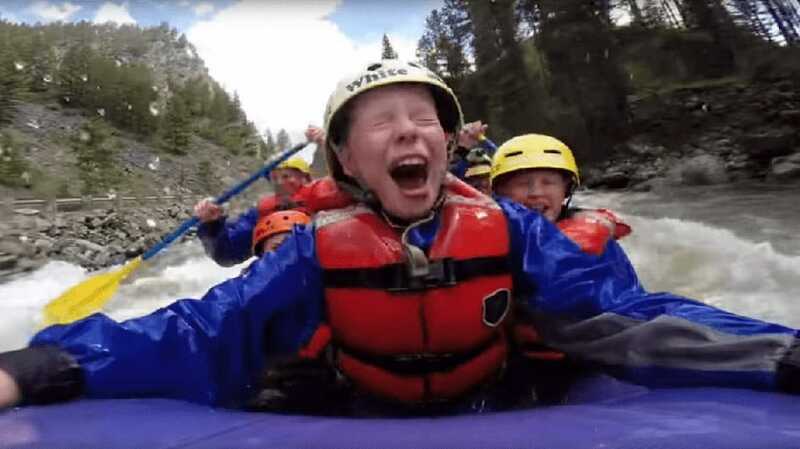 Want to see more white water rafting videos? Looking for Whitewater Rafting Near You? Out of Big Sky we raft the mighty Gallatin River for some of the most challenging whitewater rafting in Montana! 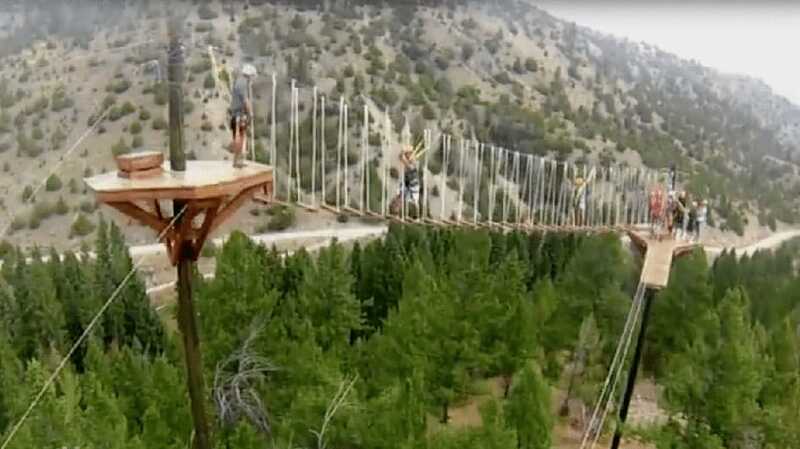 Then we send you soaring through the trees and across the Gallatin River on our Guided Yellowstone ZipLine adventure. In Gardiner Montana we zip through the trees and charge through the rolling waves Rafting the Yellowstone River. Think you saw the best wildlife in Yellowstone driving through the park? Bison are for tourist! Wait till you see the eagles soar on these Yellowstone Adventures. Check out the map below for more about our Yellowstone Adventures! 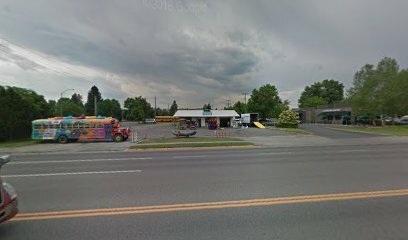 Our tubing office is conveniently located in downtown Bozeman. We offer daily trips on the Madison River, with the shuttle departing from this office. 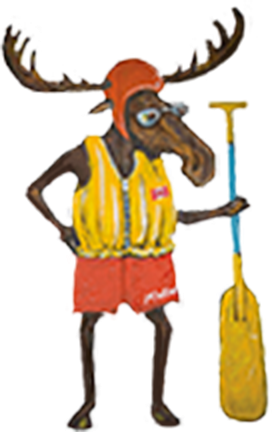 We also rent Standup Paddle Boards, tubes, rafts, kayaks, floating coolers and more to help you enjoy Montana’s gorgeous summer days! Our Gallatin River ZipLine is located on Highway 191 between Bozeman and Big sky, Montana, just over an hour drive from West Yellowstone. The dramatic scenery includes towering limestone cliffs, pine forests, and a rushing river. Welcome to one of the premier river rafting destinations in the west! The Gallatin offers you the chance to view incredible scenery and paddle through some fun, challenging, and continuous whitewater. 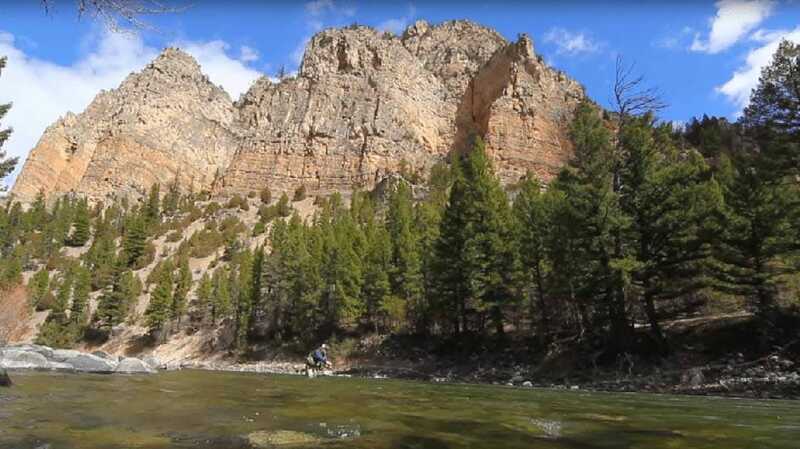 Fly Fishing in the Greater Yellowstone Area on some of the most pristine rivers in the country! No one should visit Montana and miss out on the fabulous blue-ribbon fishing our rivers have to offer! At Montana Whitewater, we are proud to offer activities for every level of experience. 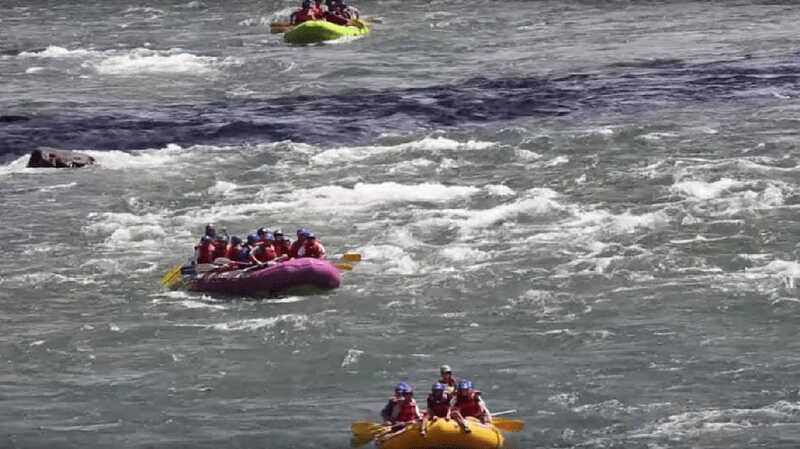 The Yellowstone river is a fun, wide, high volume river that features rolling wave rapids. Rapids vary on size depending on water levels. Families love it! The Yellowstone is great for children ages 5 and up. Spectacular views may include spotting wildlife such as river otters and bald eagles. 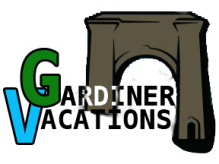 The Yellowstone River office is located in Gardiner at the North Entrance to Yellowstone National park, just minutes from Mammoth Hot Springs. 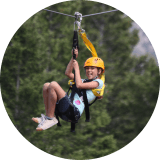 We are proud to offer the closest zip line tour to Yellowstone National Park! Our tours take place on the historic Stermitz ranch located in the beautiful Cinnabar Basin, surrounded by mountains bordering the National Park.